The best is yet to come, stylewise. Show of hands to those raring for a New Year wardrobe change. If 2016 is a year you're dying to forget, then a brandspankin' new personal style should be up there in your list of resolutions. 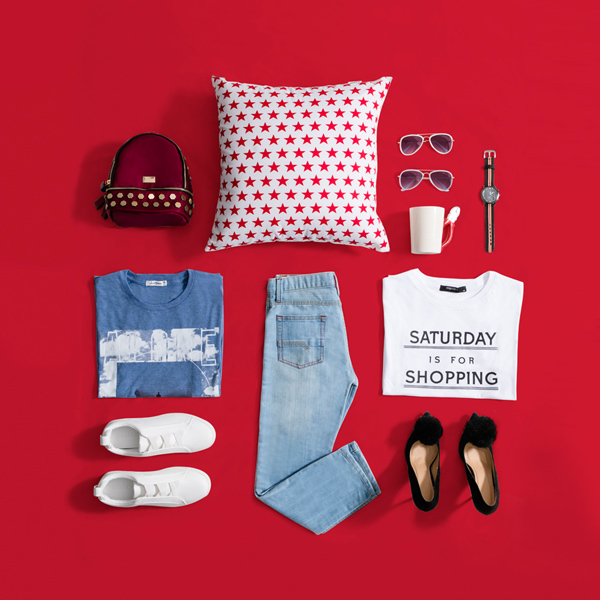 But while a style change should be in the works for you, a complete closet overhaul isn't really necessary: all it takes is incorporating a few key items to update your already existing pieces with, so drop everything, and shop now. New Year's Day always inspires us to bring out our shiniest pieces, but feel free to wear your metallics further into the year. 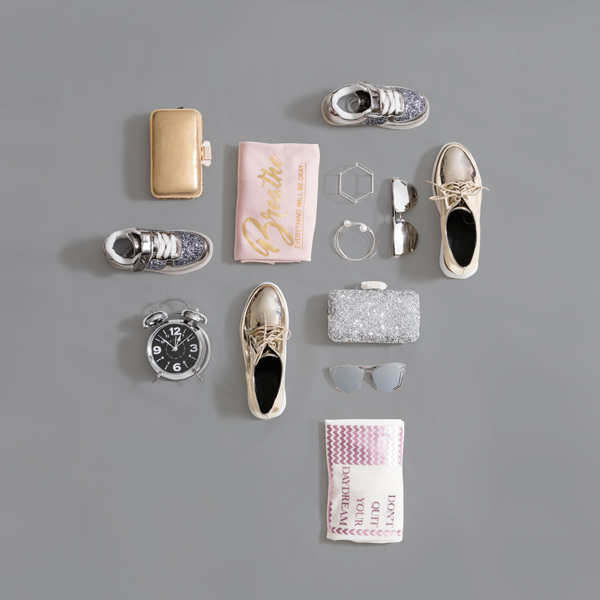 If you're into standing out, metallics are details that are hard to miss, and even if shine is something that intimidates you, it's easy to still hop on the trend by choosing pieces that showcase the trend subtly. The city is calling—it's projected that more of the fashion-inclined will be donning street-inspired garb this 2017. Streetwear has been around for quite a while, but it's just fairly recent that the fashion set has been taking serious interest on urban-inspired design. In the mix: graphics, typography and athletic street. 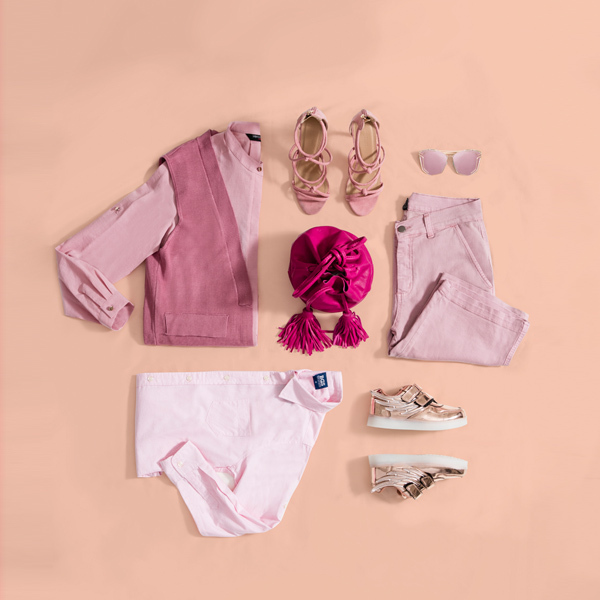 Scrap girly as synonymous to everyones favorite blush hue, as the key pink of today's trends is a muted—and thus decidedly mature—pastel shade. Renditions translate to a spectrum of rose gold to fuschia, but what will make your pink piece decidedly "It" is not the shade per se, but how it's rendered: in sleek, structured pieces, minimalist garb, and clean lines. No florals and hearts here. Childhood and teenage objects are wearable pop art emblems in this frolicsome trend, as patches are slapped into every clothing piece possible. Grown up will love the irony in wearing kid-inspired symbols, but childrenswear isn't exempt from the trend. All pieces are available at The SM Store, in all SM branches nationwide. All THE SM STORE branches will run a "New Year Shopping Blowout," with up to 50% off on selected items. The promo runs today, Dec 26 until Dec 31.